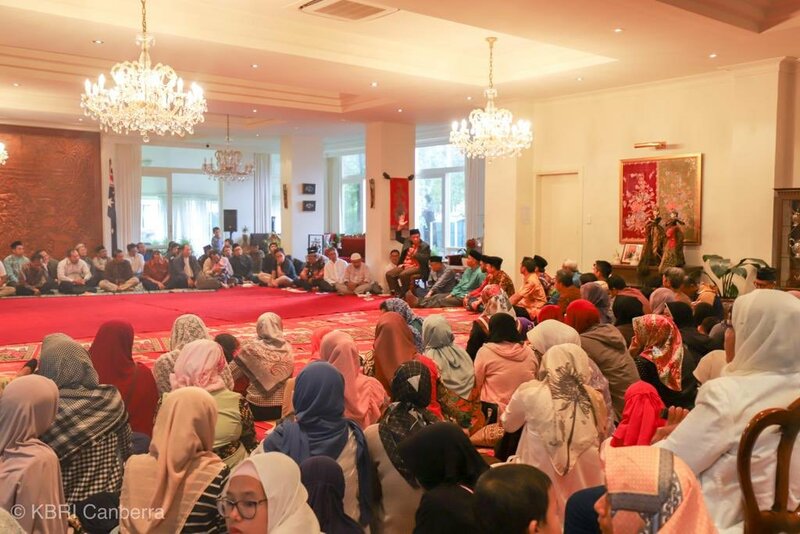 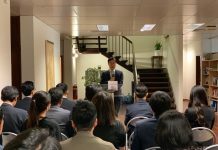 Indonesian Embassy in Canberra along with the Australia Indonesia Muslim Foundation-ACT (AIMFACT), held an interfaith prayers at the weekend. 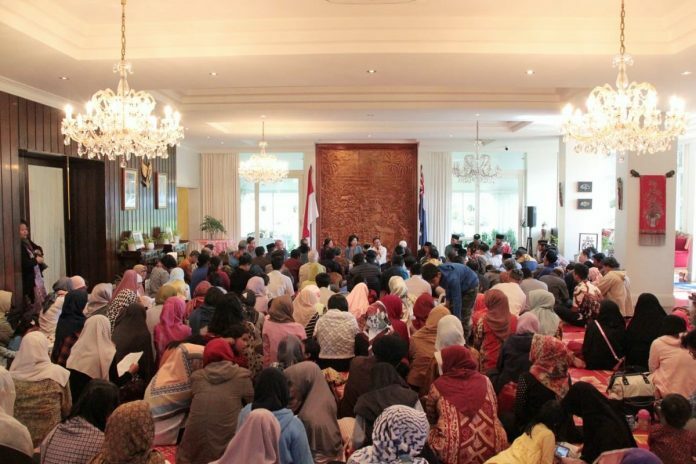 The representatives of religious groups from the Indonesian community offered prayers as solidarity for the victims of the Christchurch tragedy and the Sentani flood disaster in Indonesia. 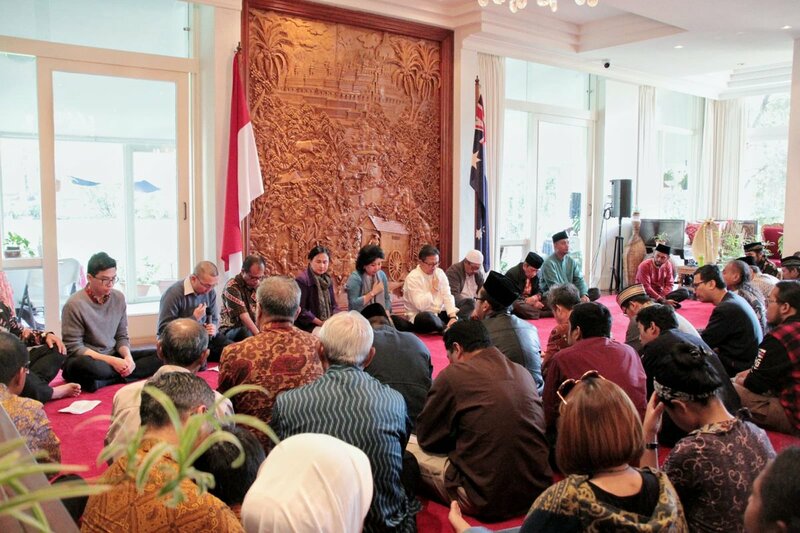 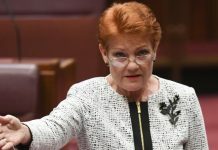 They also prayed for the successful & smooth conduct of the upcoming 2019 Election, both in Australia and Indonesia.